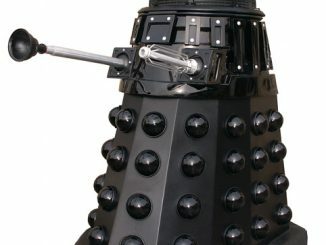 Daleks will talk your ear off if given the chance. 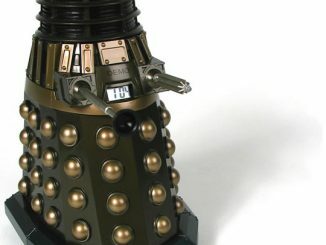 They love to verbally let you know how they will exterminate you and wipe out all life everywhere. 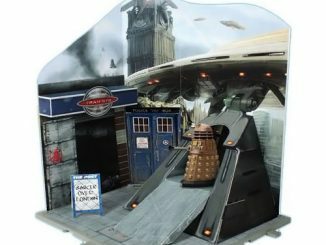 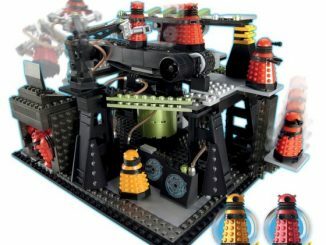 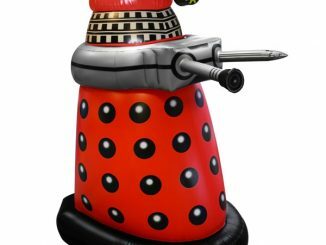 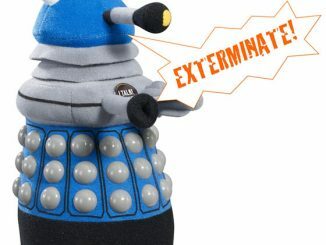 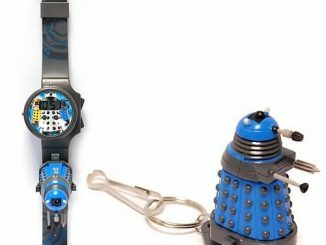 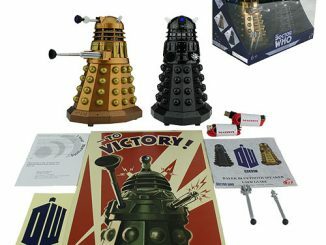 If you can’t get enough of the Daleks and their tough talk, check out this Doctor Who Talking Dalek 5-Inch Action Figure Set. 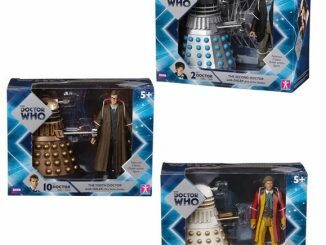 This set includes 6 individually packaged Dalek action figures. 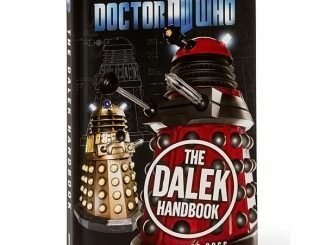 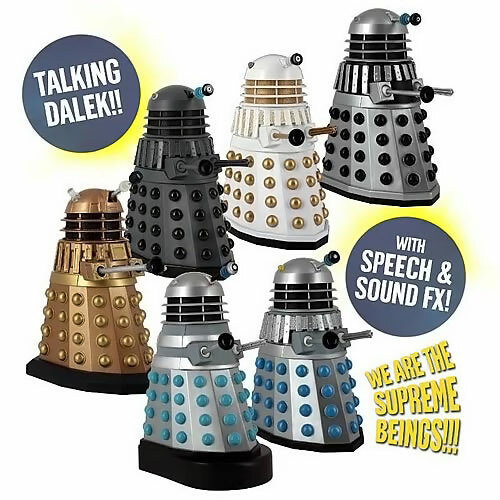 Each Dalek includes sound FX and speech specific to its own era, so each really is different. 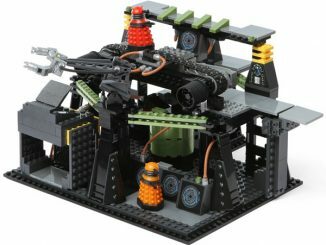 This set is just $179.99 from Entertainment Earth, eBay.com and Amazon.com.